The cost of gifts may be deducted in the course of your business with a $25.00 limit per person during each tax year. To prove your expenses to the IRS you need documentary evidence. Including receipts, cancelled checks, bills, etc. 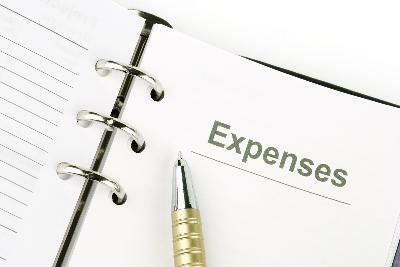 Documents must show the amount, date, place and a description of the expense. A cancelled check alone does not necessarily prove an expense. It must be backed up with a bill or receipt from the payee.